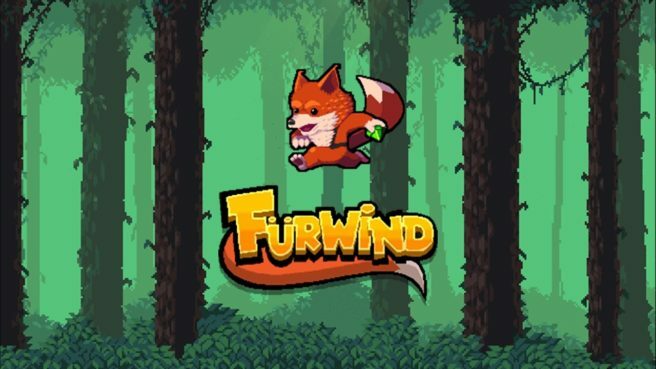 Furwind, a new action-platformer, is making its way to Switch. Eastasiasoft announced that it will publish the game in Japan while JanduSoft will be in charge for the western release. – Guide a little fox in his adventure to defeat forces that are devastating the Forest. – Complete the different episodes, exploring levels full of life and color with a unique pixel art style. – Navigate dangerous areas, filled with traps and risky characters! – Use your powers to reach inaccessible places, heal your wounds, and bring destruction to your enemies. – Enjoy an inspiring OST with ambient and atmospherics sound effects that bring life to the world you’re exploring. Furwind is expected to release sometime this summer.